Brazilian Jiu Jitsu. Wrestling. Muay Thai Kickboxing. 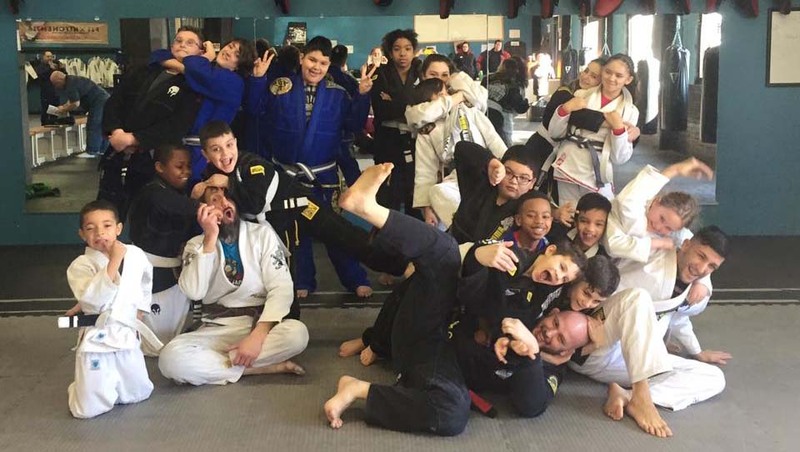 All of the kids classes at WNY Mixed Martial Arts & Fitness focus on the same tried and true, combat tested martial arts that we teach in our adult classes. 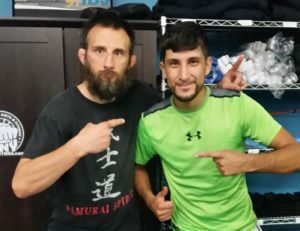 While teaching kids valuable martial arts techniques, Coach Caveman and Coach Matt emphasize having fun and learning important skills like: discipline, respect, teamwork, self-confidence, and healthy attitudes that help prevent and counter bullying. Kids classes are divided by age group to help ensure that each child is able to learn and play in a fun and safe environment. All children are welcome and no experience is necessary for any of the age groups. We are going to have some exciting announcements about our kids program in the coming months. So stay tuned for those! In the meantime, give us a call so we can set up a free class for your child!